We celebrated Holden's 4th birthday this weekend, with a party at our home and Tiny Tails petting zoo. Holden was delighted to introduce each animal, a baby Bearded Dragon, Chinchilla, several bunnies and more. That big smile made it all worth it. 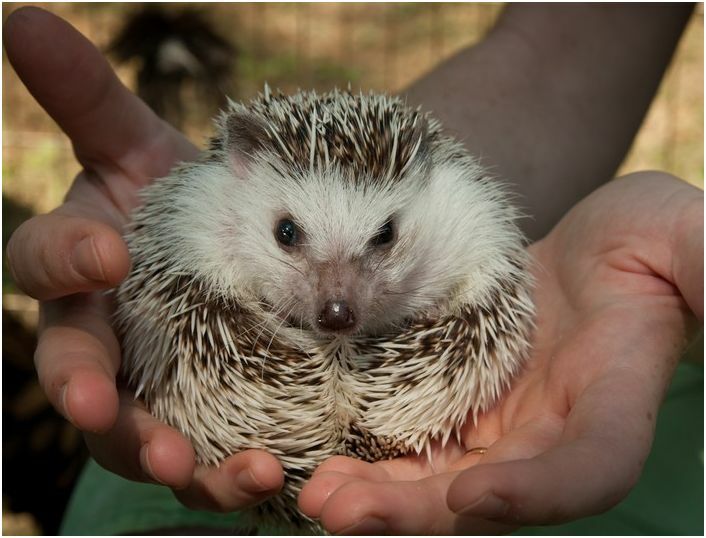 ﻿﻿﻿The baby hedgehog Ludwig Von Hedgehog was the star of the zoo. All the children got to take turns holding the animals. ﻿﻿ Evan wanted to hold Ludwig but was a little bit wary of the hedgehog's spines. Cousin Jack and best friend Hunter flank Holden while everyone sang to the birthday boy. Holden relaxing the day after the party in the tent David constructed for him. This photo was taken through our front door window pane so I wouldn't disturb him. The tent still needs the finishing touches...the fabric will be made from a cute dinosaur print sheet, it just needs to be hemmed and add elastic bands to secure. But the kids seem perfectly content with the makeshift sheet.